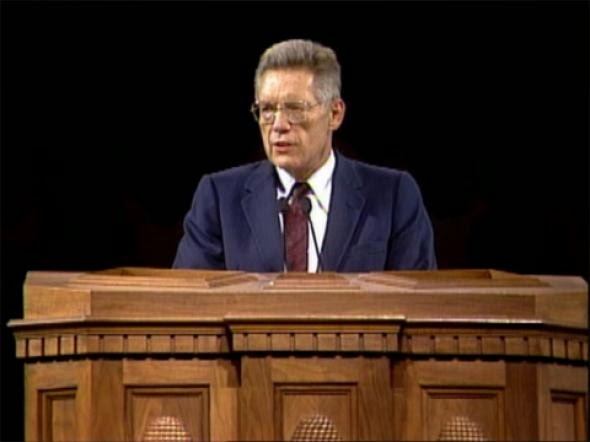 One of my favorite discussions of this issue, a 1984 General Conference address from Elder Bruce R. McConkie. He outlines these questions for self-assessment. Test one: Do I worship the only true and living God? Test two: Do I believe in the fall of Adam? Test three: Do I believe in the atonement of the Lord Jesus Christ? Test four: Do I accept the true plan of salvation? Test five: Do I believe the gospel as it has been restored in this final dispensation of grace? Test six: Am I a faithful member of the true Church? 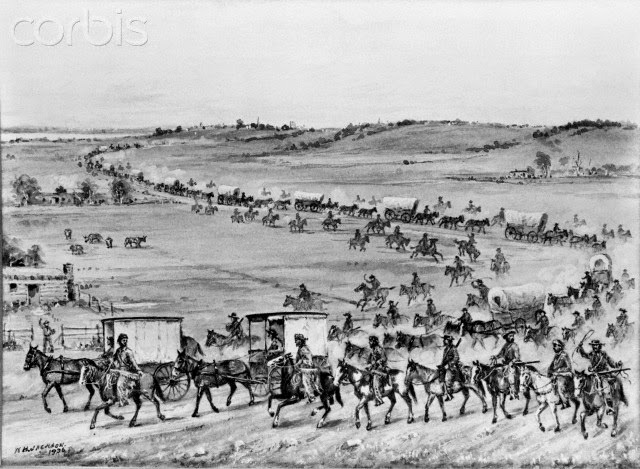 Test seven: Do I honor Joseph Smith as the great prophet of the Restoration? Test eight: Am I enduring to the end, growing in grace, and gaining the attributes of godliness? Test nine: Do I put first in my life the things of God’s kingdom? Is it with me and mine the kingdom of God or nothing? Test ten: Am I so living that I will be saved in the kingdom of God?